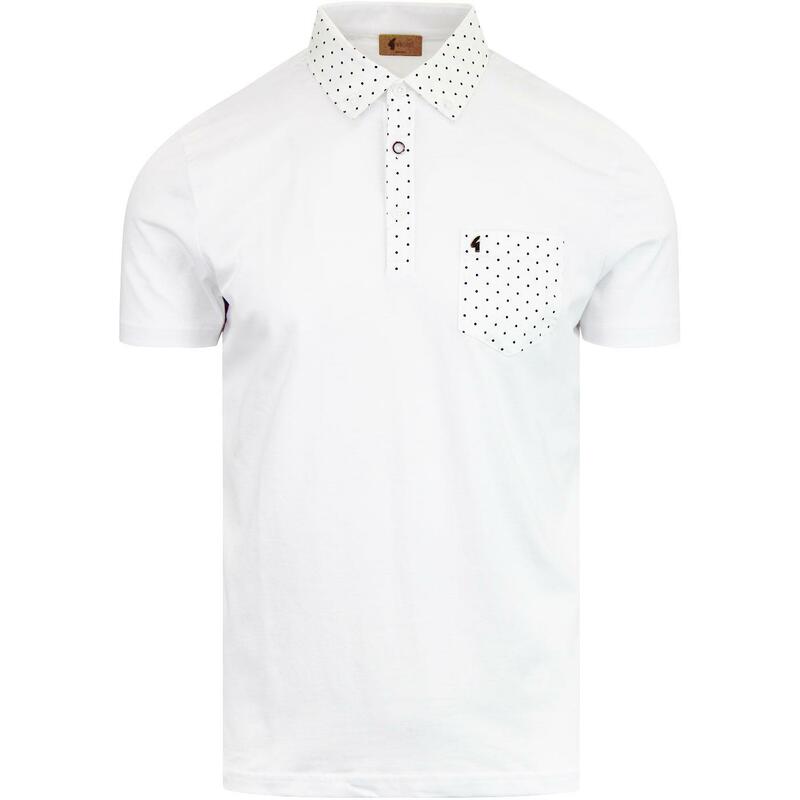 Gabicci Vintage 'Kemble' men's retro polka dot trim shirting polo in white. 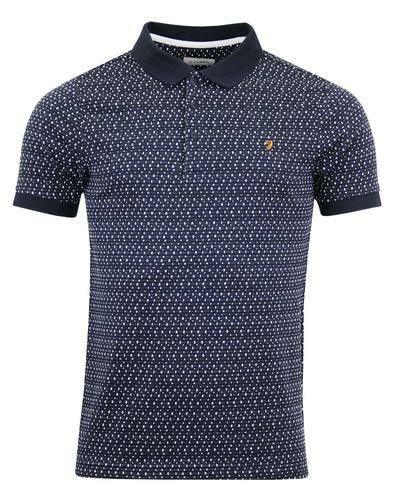 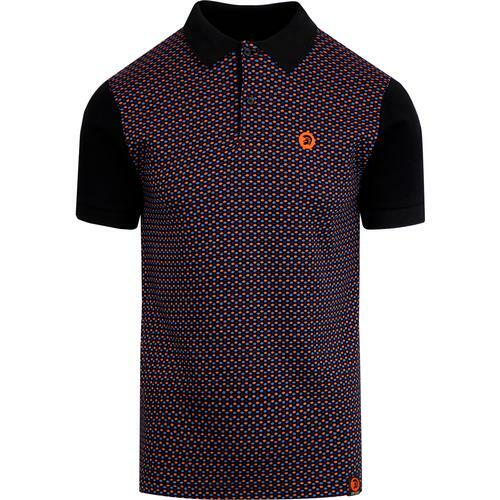 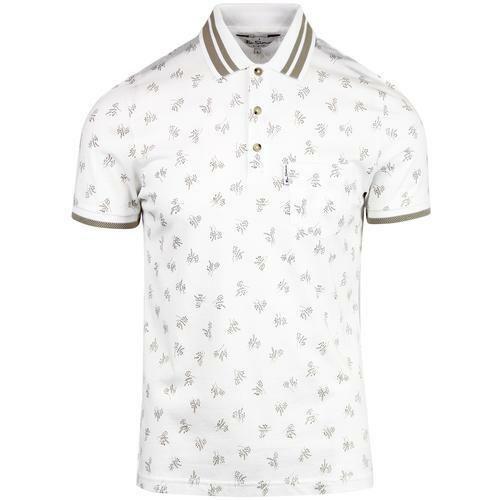 Combining the effortless casual style of the jersey polo with the unmistakable mod edge of the classic polka dot shirt. 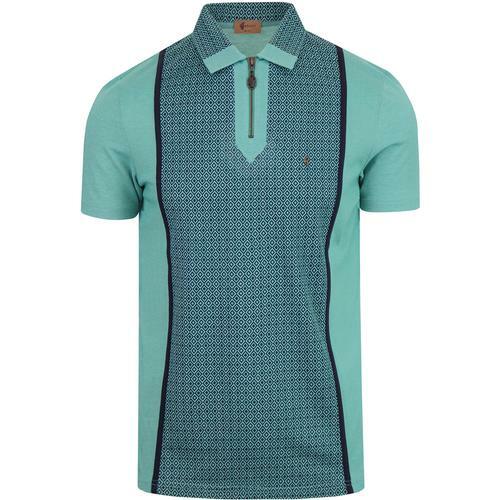 Shirting trim to collar, placket and chest pocket creates an eye catching 60s aesthetic.